The Toronto Police Service requests the public’s assistance locating a missing woman. 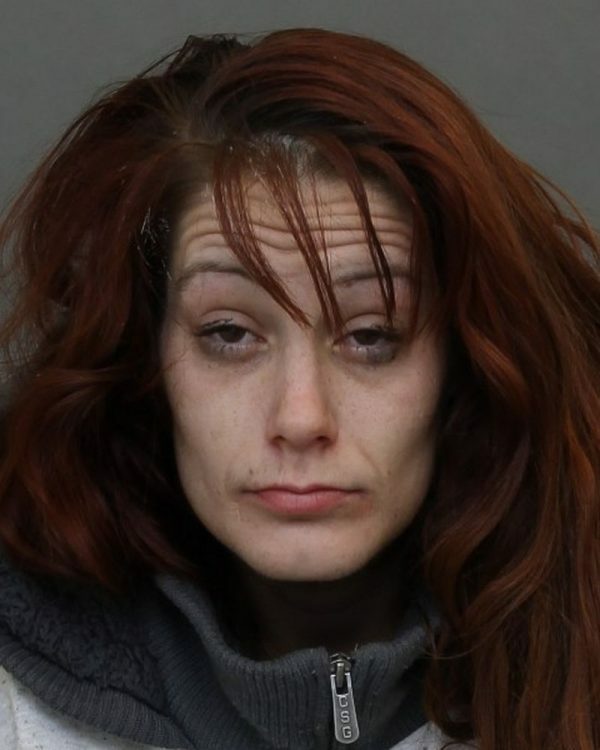 Kassandra Grainger, 32, was last seen on Saturday, February 2, 2019, at 11:30 p.m., in the Jameson Avenue and King Street West area. She is described as 5’6″, 140 lbs., with a thin build, and brown shoulder-length hair. She was wearing a 3/4-length light pink winter jacket with a hood. Zoe Saldana: No Sense Denying Twins Now!